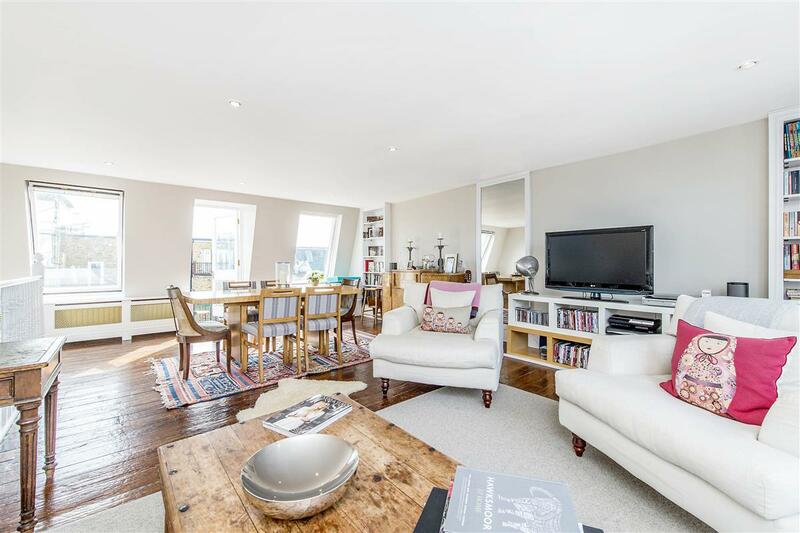 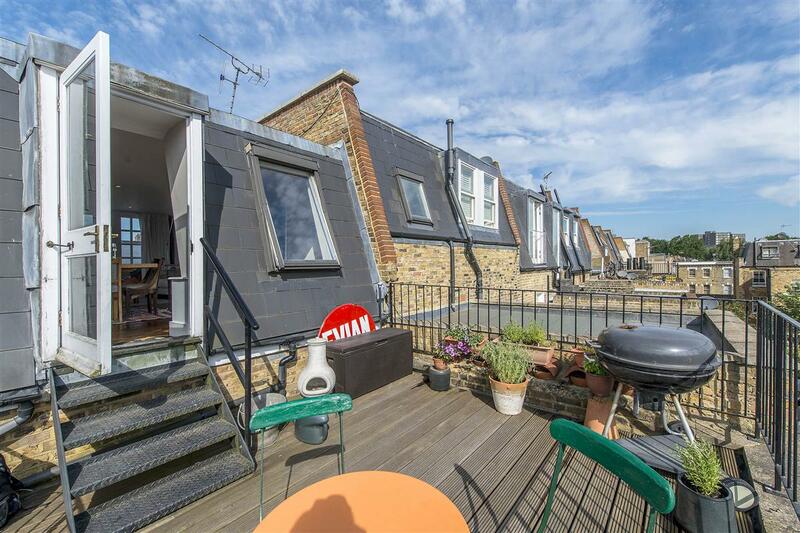 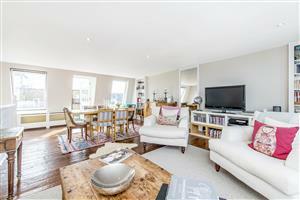 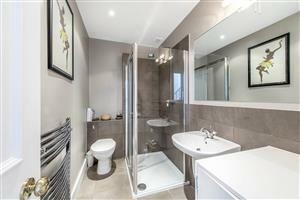 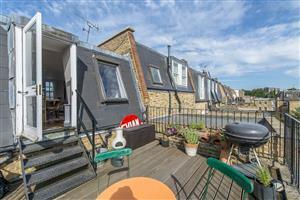 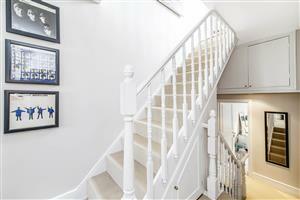 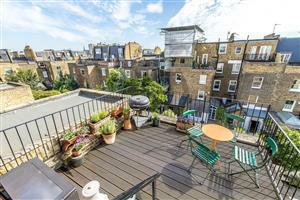 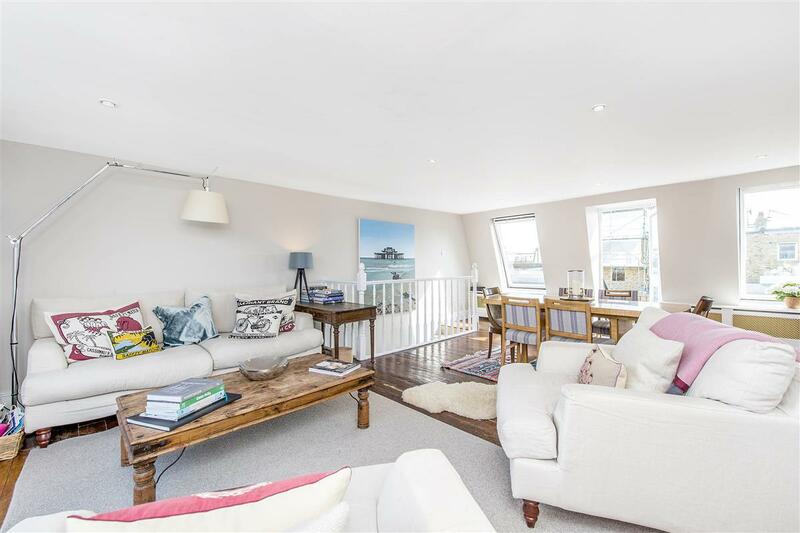 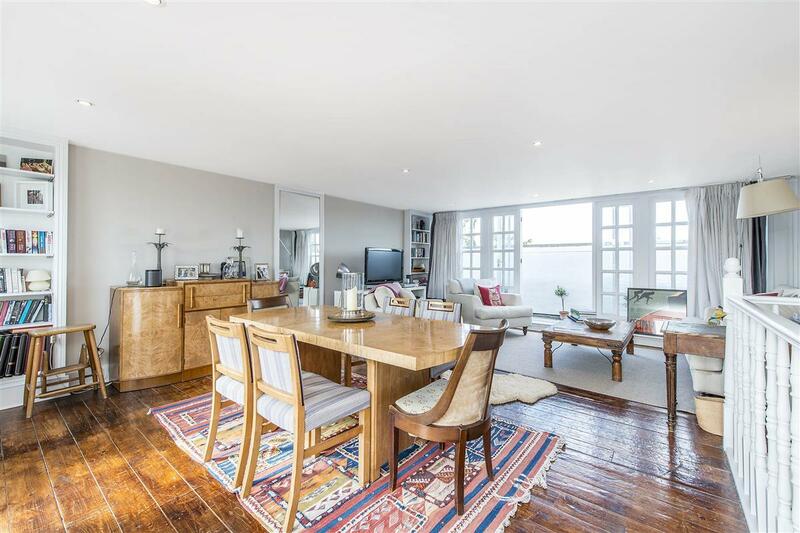 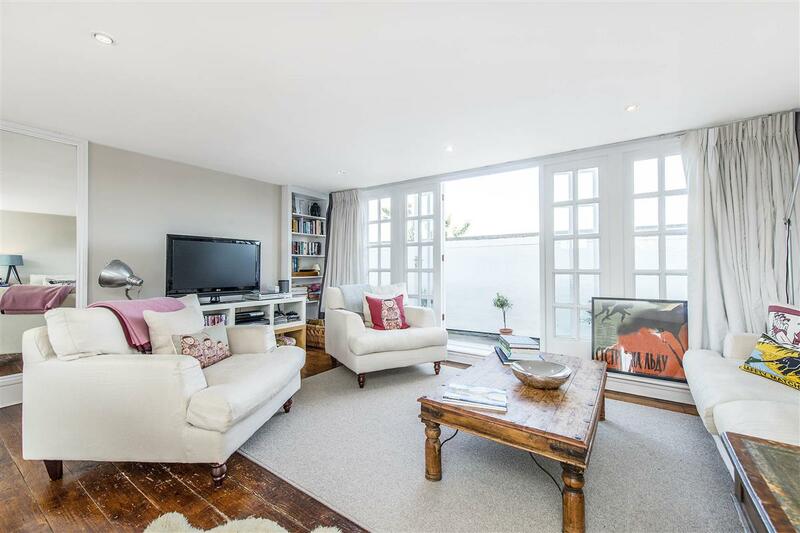 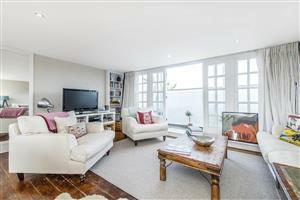 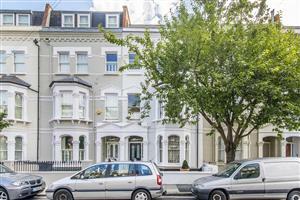 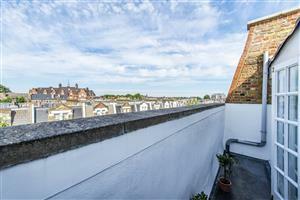 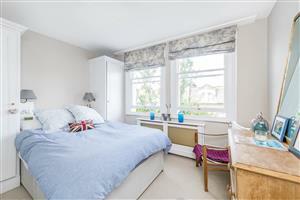 A stunningly decorated three double bedroom maisonette with a roof terrace, offering 1100 sq ft of living and entertaining space on one of Fulham’s most desirable roads. 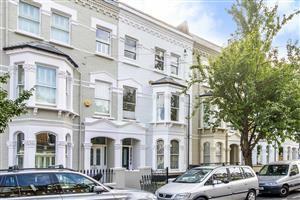 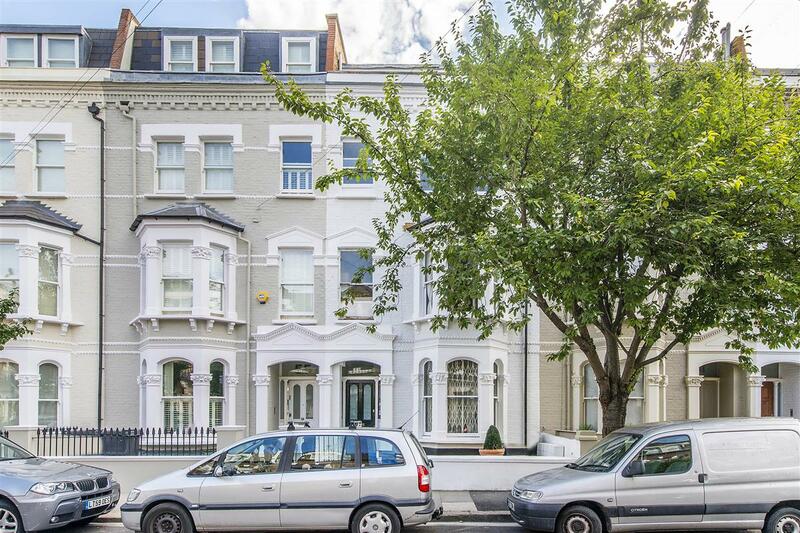 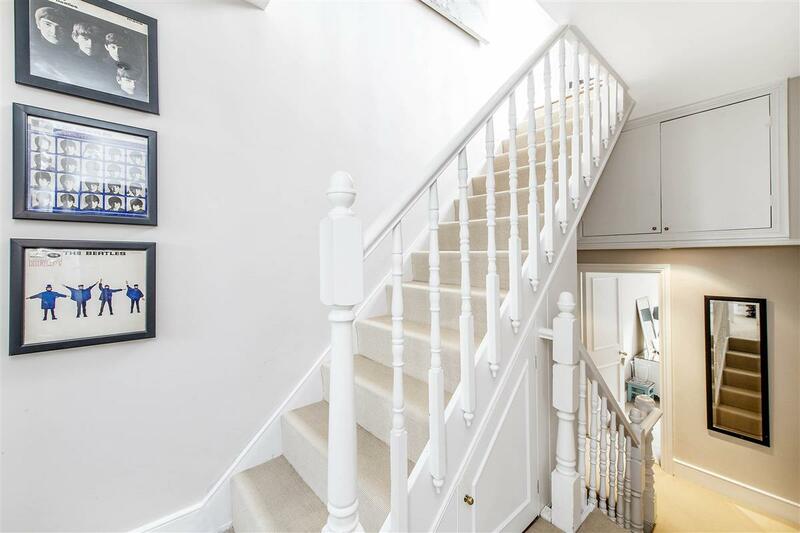 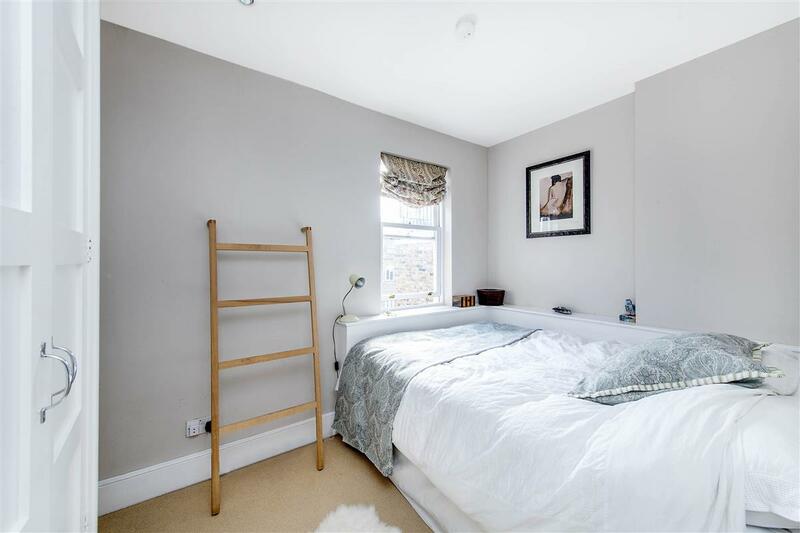 Spread over the second and third floors of a Victorian terrace house, this wonderful flat has a great feeling of light and space throughout and has been finished to a very high standard. The reception room on the upper level is a fantastic size and benefits from attractive wooden floors, built in shelving and large windows allowing lots of natural light to flood the room. This room also provides access to two lovely roof terraces, providing further entertaining space for the summer months. 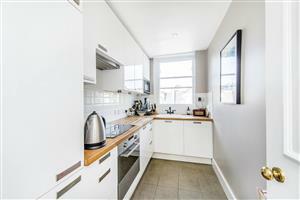 The kitchen is located on the second floor and has been fully fitted with modern units and appliances. 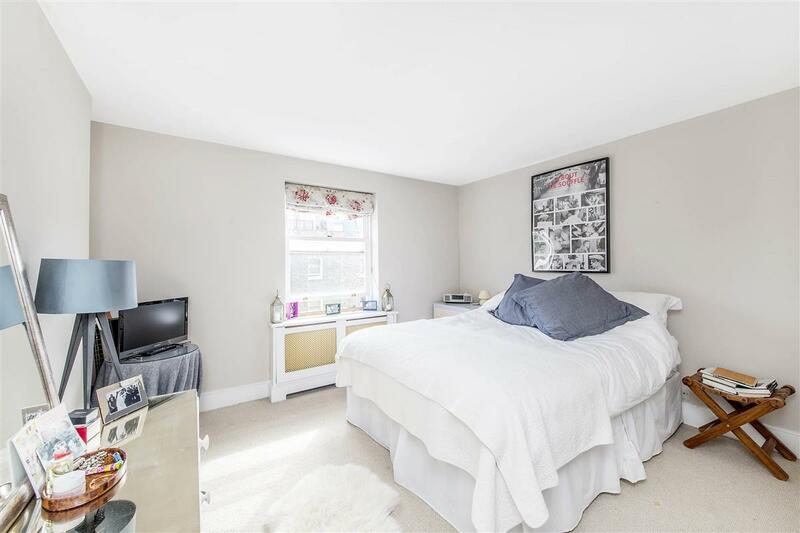 All three good sized double bedrooms, situated on the second floor, are light and bright and have excellent storage by way of fitted wardrobes. 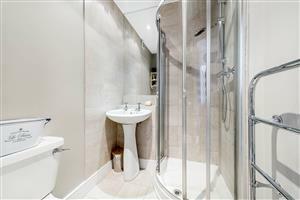 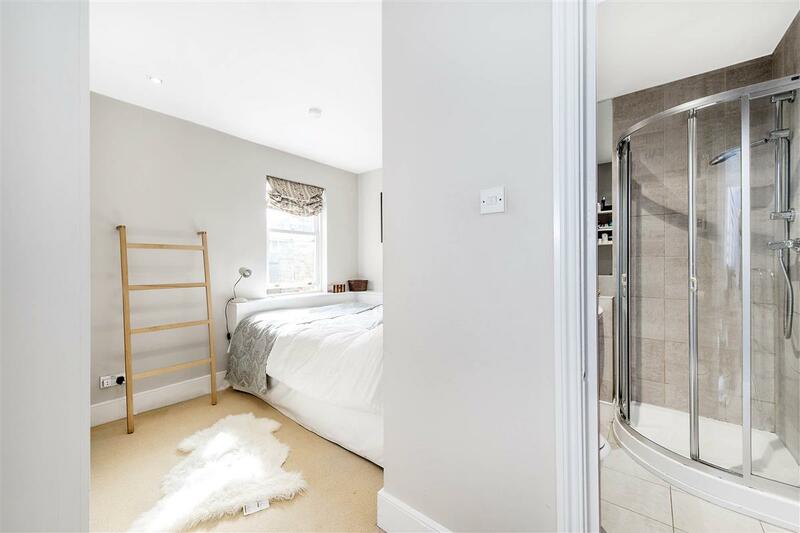 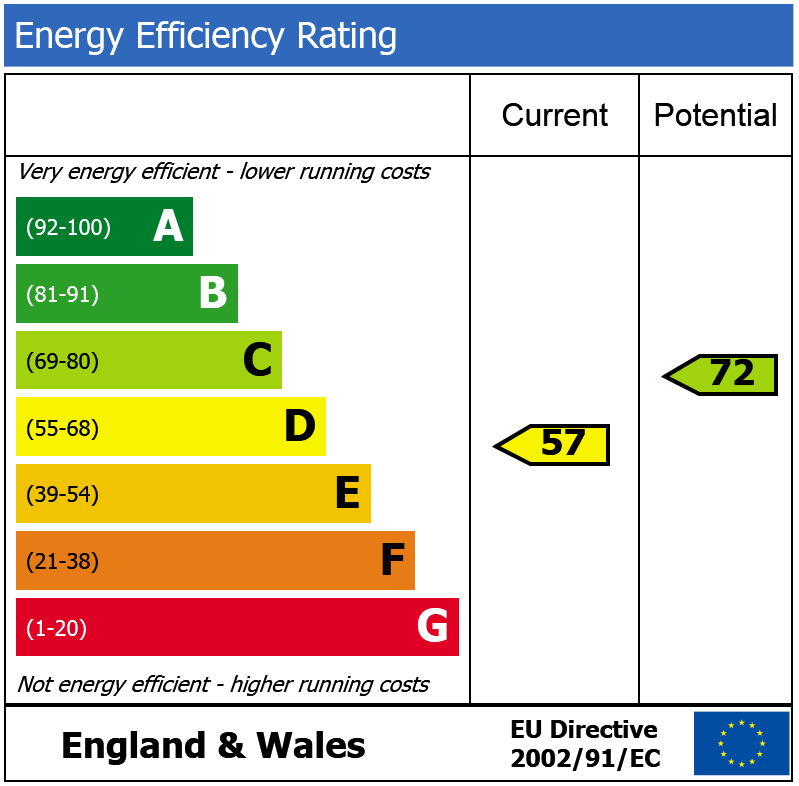 One of the bedrooms has the benefit of an en suite shower room, while the other two are served by an immaculate bathroom with contemporary fixtures and fittings. 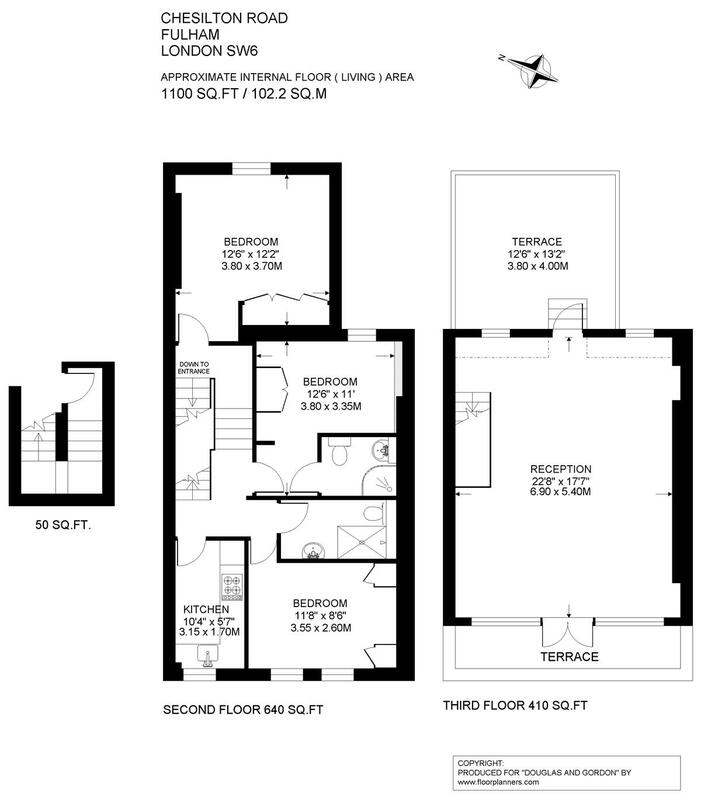 With great entertaining spaces, an excellent layout and a good finish throughout, this flat would make a great investment and a wonderful home. 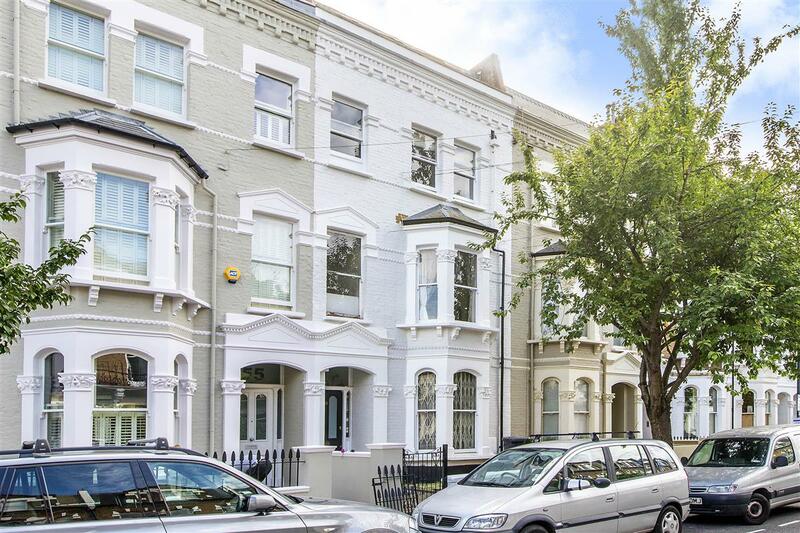 Chesilton Road is one of the most sought after streets in Fulham for its convenient proximity to Parson’s Green and Fulham Broadway underground stations as well as the rich variety of shops, bars and restaurants and shops the area has to offer.